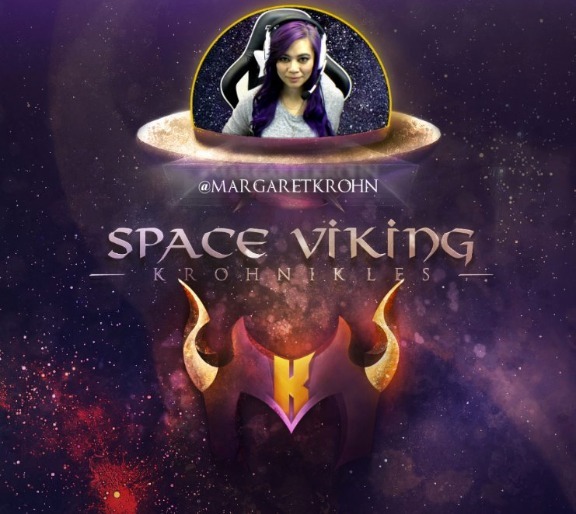 ​​Space Viking Krohnikles (​SVKrohn) is a web-series that journeys into a new virtual world every week on Wednesdays at 8PM Central on Twitch.TV/MargaretKrohn, covering first impressions, gameplay and afterthoughts. 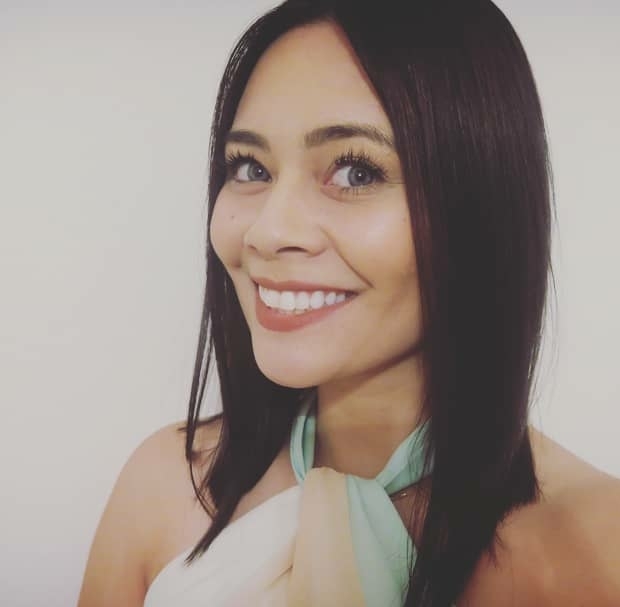 Each episode starts with a Weekly Update, providing viewers with an insight into the mind(s) of that week's guest(s), recently played games, and important gaming news. 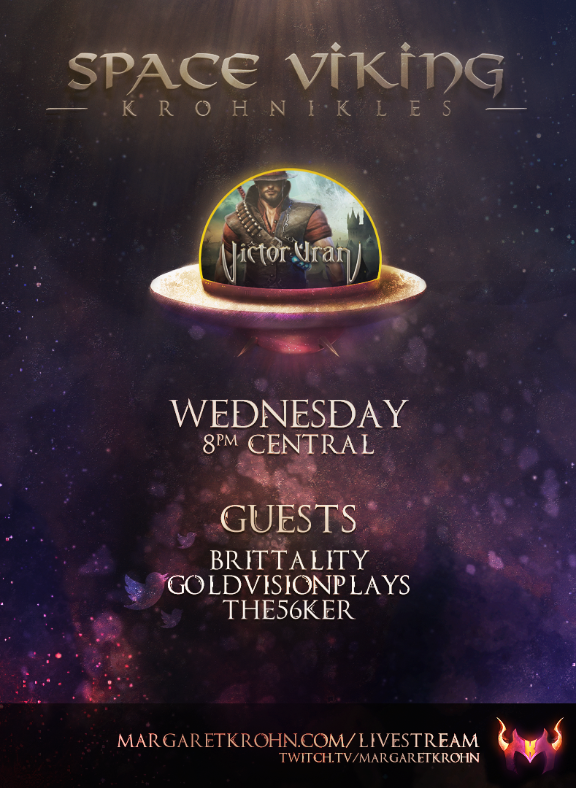 For the second episode, I will be joined by GoldVision, BRiTTaLiTY, and the56ker! ​Every week, we'll be taking a journey into a new virtual world. For the second episode, we are checking out Victor Vran! 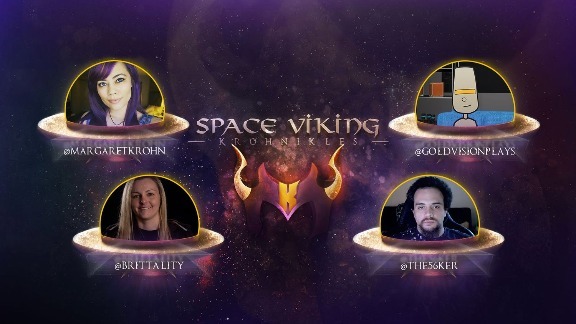 Check out the Space Viking Krohnikles Frequently Asked Questions page!